The idea of locating stores in smaller, more underserved markets is an interesting one. It almost sounds similar to Wal-Mart, though the two companies are vastly different. I wonder if this is where all of retail is headed ultimately. Interesting post. First Circuit City, now Radio Shack, and Best Buy is probably next. Amazon is totally revolutionizing retail. I admire a not-a-quitter mentality. Keeping up with the times and revolutionizing retail needs to be part of any business’s gameplan. 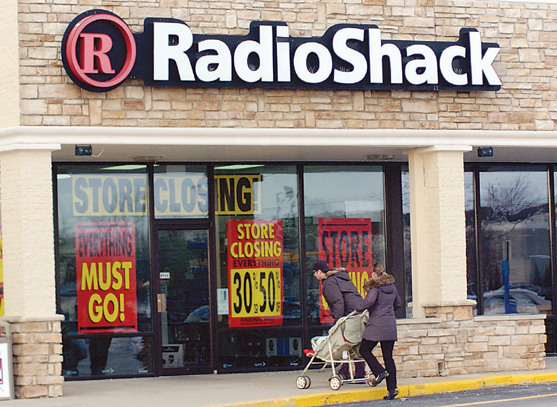 I wish RadioShack all the best in the rescue effort.